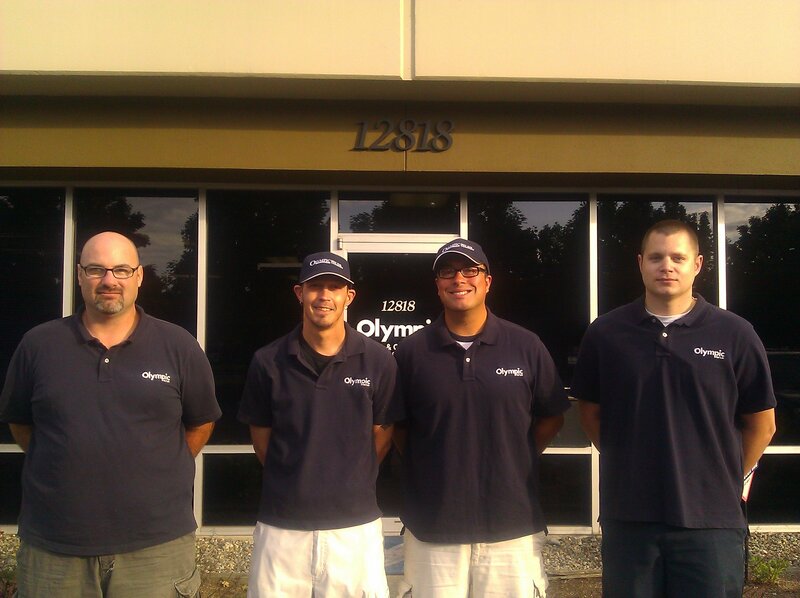 Six years ago on July 13, we took our customers’ relaxation to a new level, introducing our Olympic Valet Cleaning Service. Today we have four dedicated, hard-working valet crew members who earn rave reviews for our customers. That’s our great crew of Sam, Drew, Tim and Ryan in the photo. Olympic Valet Cleaning Service can handle as many of the hot tub chores as you wish, from a one-time drain and refill or annual freshening to a weekly scheduled maintenance. Tubbers who want monthly or quarterly service can sign up for gold or silver plans. Olympic experts also provide tub-site lessons on how to maintain and operate their tubs, including advice for people who buy a new home that comes with any brand of hot tub. Treat your hot tub to a Valet Service Call. Call our Service Center M-F 8-5 206 431-2876 to schedule.